Hi Frugalistas! If you love Paris (and I know you do), this is the series of posts you’ve been waiting for. The best Paris itineraries regardless of how long you are staying in Paris. Unlike most Paris itineraries, my Paris itinerary planner includes alternatives to consider, and how to plan a trip to Paris with children or if you have special interests. Over future posts, I’ll be covering the best Paris itineraries for one, two, three, five or seven days. Regardless of your budget and how long you are spending in Paris, my Paris itinerary series will help you plan your trip to Paris to maximise your time in Paris. To kick off the series, I’m discussing visiting Paris in a day. While a one day trip to Paris is not ideal, it is still possible to hit a number of the big ticket items and have a fun day during a day trip in Paris. As a committed Francophile, I’m tempted to say don’t bother with a one day trip to Paris. There’s too much to enjoy to justify going to Paris for a day. However, I know for those visiting the UK, it is possible to do a Paris one day trip if you start the day early and take the Eurostar from London to travel to Paris. And if your itinerary only allows for a day trip to Paris, then of course you must make the most of it. I think the key to a enjoyable Paris 1 day trip is to plan ahead, keep your Paris day trip itinerary focussed on one area of the city, and not try to tackle too much. This will allow you to see as much as possible of Paris in one day. In planning a trip to Paris to see everything in one day I recommend buying a Museum Pass or skip the line tickets on line in advance. While you may not recoup the cost of your Museum Pass in just one day (the basic Paris Museum Pass is for 2 days), not having to queue will save you so much time that I do think its convenience is worth the cost. The other thing I recommend when you are on a Paris one day itinerary is to minimise the size of the bag you carry. In most places security will be tight, and indeed at the Louvre you will need to check your bag if you are carrying a backpack or large bag. You also need to consider the day of the week you are visiting when you are plan a day in Paris. The Louvre and Musée d’Orsay are free on the first Sunday of the month along with many other museums. This means they are incredibly busy, so you may wish to vary the order of your Paris itinerary. The Orsay is closed on Mondays and the Louvre on Tuesdays (if you visit coincides on a Tuesday, swap the closed Louvre for the Orsay). Wednesdays both the Louvre and Ste Chapelle are open until about 9.30pm, so you can either go at a more leisurely pace or fit more in. Similarly, the Orsay is open late on Thursdays, and the Louvre is open late again on Fridays. Start off at Notre Dame Cathedral. Allow extra time if you want to stay for Mass. There are several Mass times during the day, including Vespers at 17.45hrs if you are choosing to take this itinerary in reverse. Notre Dame is one of the great free things to do in Paris, unless you choose to climb the tower when you do need to pay. Depending on what time you leave Notre Dame, you can either go to Shakespeare & Co. (opens at 10.00am Monday to Friday and 11am on weekends) or Ste Chapelle (opens at 9.30am). If you are super early in starting your day, or don’t want to linger long at Notre Dame you will have plenty of time to admire the river views. 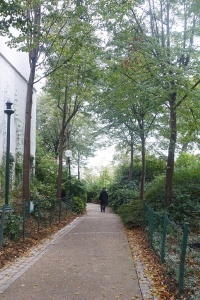 Head out of Notre Dame, turn left then walk towards the back of the cathedral. At the end of the island (Ile de la Cité) there are some lovely views back over the Ile St Louis and the Left Bank. 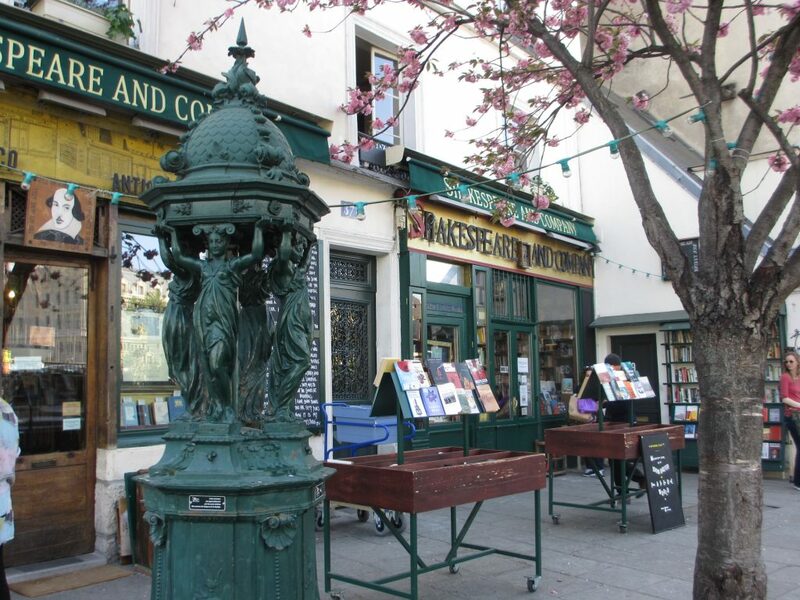 Then take the first bridge (more lovely views back over Notre Dame and the river) and enjoy a wander along to Shakespeare & Co.
Shakespeare & Co is probably the most famous book shop in Paris. Even if books aren’t your thing it’s a pretty shop to enjoy from the outside. If you are looking for some cheap and easy gifts or souvenirs, the last time I visited Shakespeare & Co they were selling cute calico book bags for about €4 each. After your visit to Shakespeare & Co continue left out of the shop (therefore heading west) towards Place St Michel, and cross the Pont St Michel where Sainte Chapelle will be right in front of you on the left. If you haven’t bought your Museum Pass or skip the lines ticket you can buy a Museum Pass at the tabac at 5 bvde du Palais. 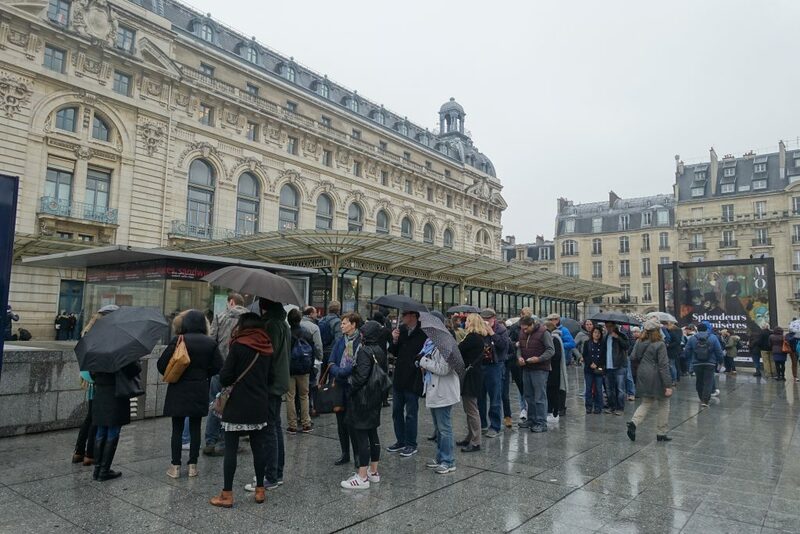 It is likely you will need to queue at Ste Chapelle, regardless of what time you get there. The first queue will be for security, which you will need to queue for even with a pass. If you have a Museum Pass or skip the line ticket (you can buy Paris skip the line tickets here) you can then go in without queuing at the second queue to buy a ticket. Ste Chapelle is certainly one of my favorite places to visit in Paris, so do make sure you spend plenty of time enjoying its tiny details (both up and downstairs). After Ste Chapelle it’s a very short stroll to the Conciergerie. The Conciergerie is famous for its time as a prison during the French Revolution. While it was the final home of many aristocrats it is most famous for being where Marie Antoinette was imprisoned. I like the Conciergerie because of its starkness and austerity compared to its neighbour Ste Chapelle. There are some interesting documents and artifacts, as well as Revolution scene recreations, which makes the Conciergerie an interesting place to visit, particularly for those interested in history. Your next stop is the Louvre. To reach the Louvre from the Conciergerie, turn left out of the Conciergerie and continue left again staying on the Ile de la Cité until you come to an “old” looking bridge on your right. This is the Pont Neuf, or new bridge, actually one of the oldest bridges in Paris. Cross the bridge, again, taking time to enjoy the views as you cross. Then turn left and continue on. The Louvre is on your right just near the next bridge (the Pont des Arts). There are multiple entrances into the Louvre courtyards and its main entrance at the Pyramid. If there is a queue at the Pyramid (and there may well be), never fear. There are far less crowded entrances if you have a Museum Pass at the Museum Pass/Group Entrance in the Pavilion Richelieu (under the arches between the Pyramid and the rue de Rivoli) or at the underground Mall entrance (accessed via the Carrousel de Louvre shopping mall on rue de Rivoli). It’s easy to spend more than a day in the Louvre, so with only a one day visit to Paris having a plan to make the most of your visit to the Louvre is key. Study your guidebook well (there are some good choices available at the end of this post) and then grab an English language Information Guide at the information desk under the Pyramid. You will need to check your bag if it is larger than a small handbag/purse. Most visitors will spend about 2hours on a basic tour of the Louvre regardless of whether you are on a 1 day Paris itinerary or are staying longer. Adjust your time according to your level of interest (or the weather). 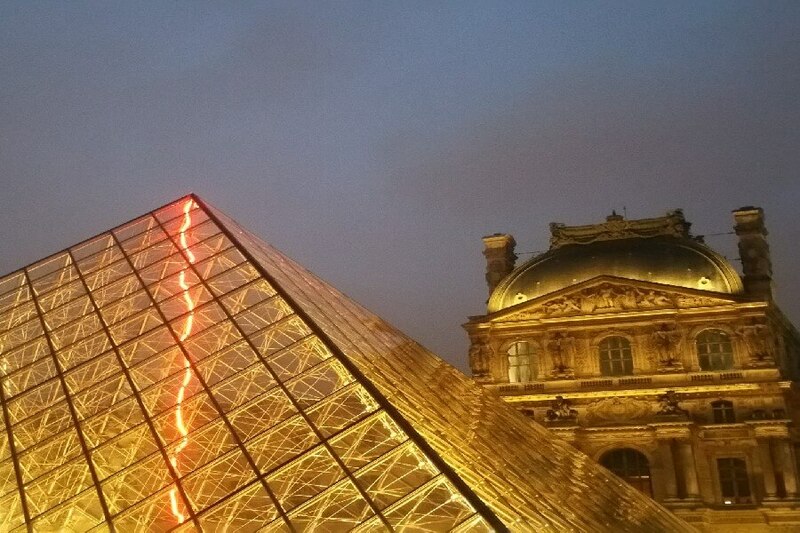 Allow a little extra time if you choose to eat in one of the museum cafés or shop at the Louvre shop. Leave the Louvre via the Pyramid exit and cross the road to enter the Tuileries garden. 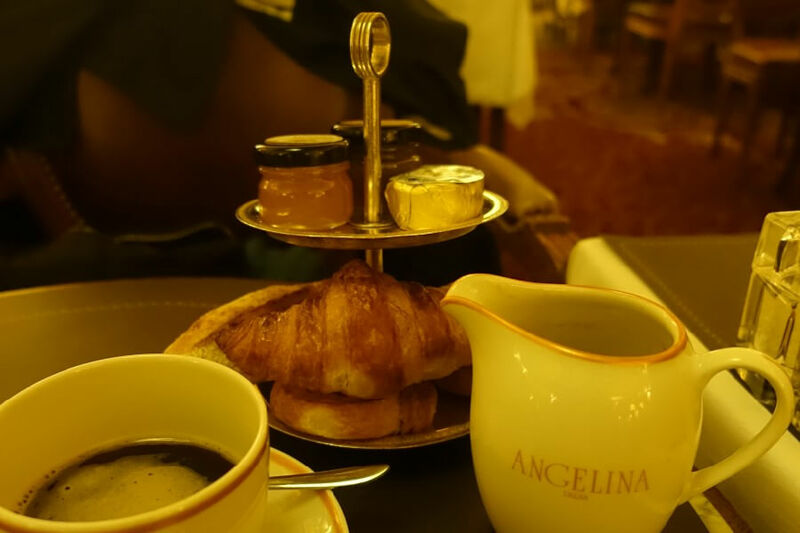 The Tuileries is a perfect spot to do some people watching and enjoy a little picnic late lunch or afternoon tea (choose something to take away from one of the Louvre cafés or buy something sweet across the road at Angelina’s on rue de Rivoli. From the Tuileries it’s a short Metro trip to the Trocadero to enjoy the views of the Eiffel Tower before you go up. Again, avoid the worst of the queues by purchasing a skip the queue ticket. Unless you take my Paris one day tour shopping itinerary below, you won’t have much opportunity for shopping on this itinerary unfortunately. While there are plenty of souvenir shops and stands at all the places on my itinerary, I’m suggesting you pass on them. Instead, the Louvre has a lovely shop with a range of goods from a Euro or so up to thousands of Euros for some of the very special pieces. On rue de Rivoli just opposite the Tuileries you can choose from a range of food items at Angelina’s (perfect for a snack on the way home at the end of the day) or just along the street from Angelina’s is a large book shop with an excellent range of English books about Paris and French culture. Again, there are plenty of food choices on this itinerary. Some are good, some are terrible. For reliable food at a reasonable price buy something at a bakery or patisserie and picnic, or eat at the Louvre. There is plenty of fast food options around Notre Dame and Ste Chapelle. 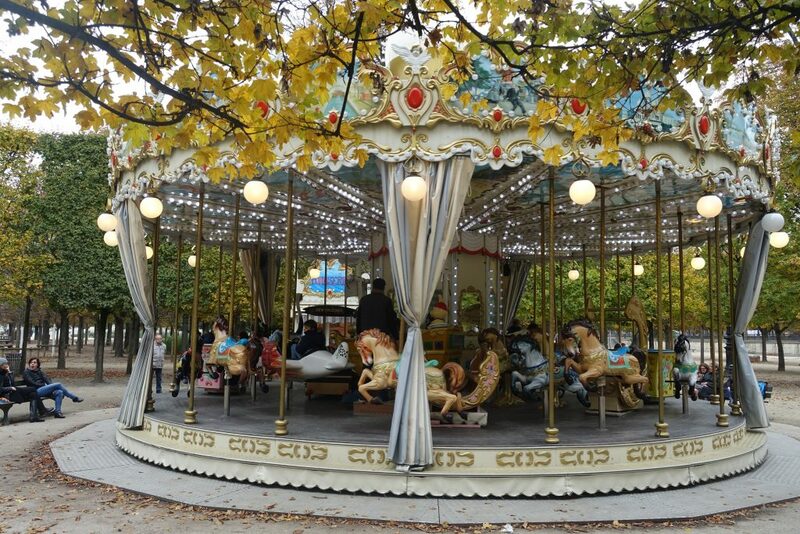 Paris is an easy destination with little ones and my basic one day trip to Paris is easily adapted to accommodate children. 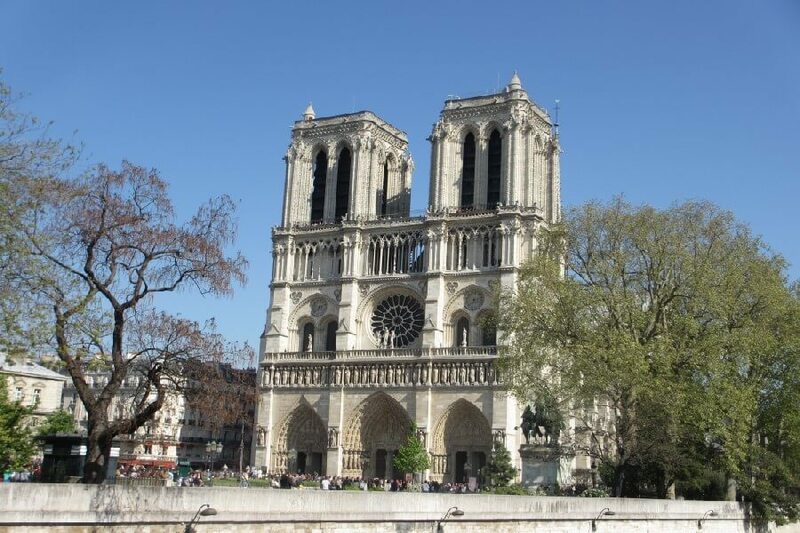 Rather than starting at Notre Dame I would start at the Eiffel Tower, then take the bateaux mouches down to Notre Dame. It’s a fun, relaxing way to visit Paris in a day. 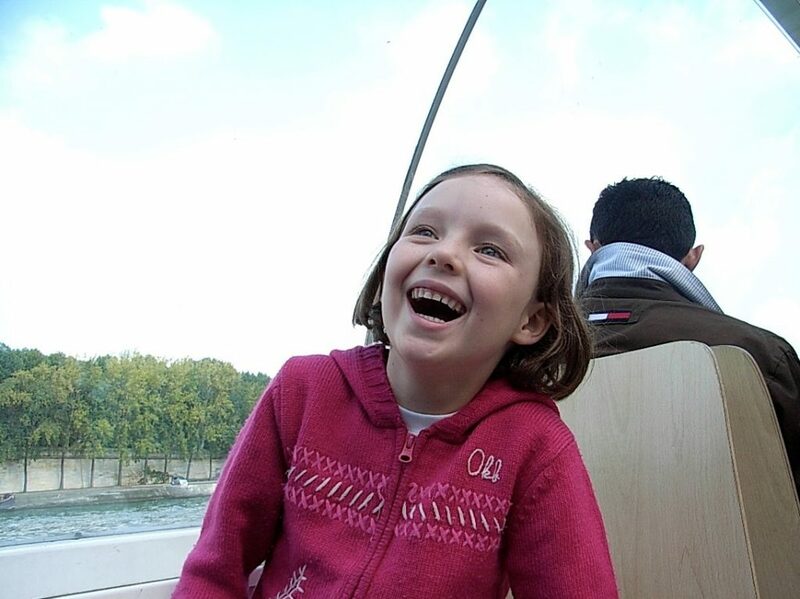 If your children are a little older and are interested in animals, dinosaurs and science, stay on the bateau mouche past Notre Dame and go to the Natural History Museum. There are a lot of animals preserved in jars, which younger children may find a bit confronting. We took MissG when she was six without any problems though. With this option, skip the Conciergerie and save some time by making your Ste Chapelle visit a little shorter. Then end your day with a short visit to the Louvre and a longer visit to the Tuileries for a run around and a turn on the merrygoround (carousel). Book your bateaux mouches tickets here. This itinerary can easily be adapted for the art lover even if you only have one day to spend in Paris. Forget everything else except the Louvre and the Musée d’Orsay. Spend half a day in each. 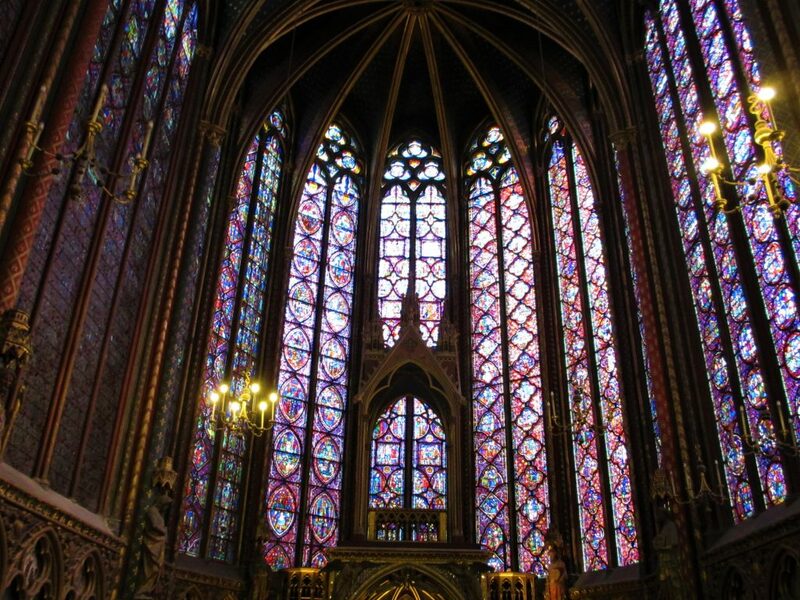 Or for a really special day, visit Ste Chapelle (it really is a work of art), the Louvre and the Orsay. If you have the option of visiting Paris on a day where these are open late you can spend a very enjoyable long day indulging your passion. 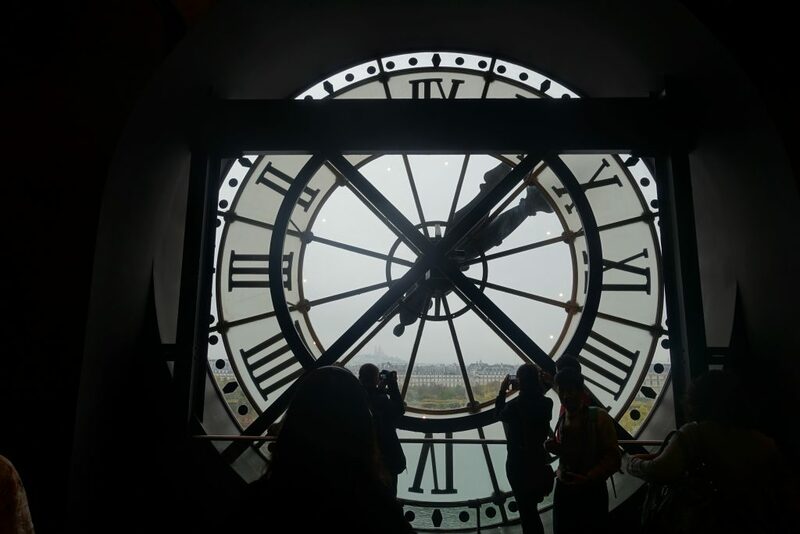 If more modern art is your thing, pick one out of the Orsay and the Louvre, and then spend the rest of your day at the Pompidou Centre (not far from the Louvre, so works best if you pass on the Orsay). Those who love gardens can still enjoy a day in Paris without spending all day travelling around town. Instead of going to the Conciergerie, after you’ve been to St Chapelle cross the road and head down rue de Lutece. At the end of the street on the left is the sweetest flower market and nursery (on Sundays this market is a bird market). Obviously amend your time to accommodate a nice long visit to the Tuileries, or head north from the Tuileries and visit the gardens at the Palais Royale (only about 5minutes north of the Louvre). Although they look like private gardens, they are open to the public and are truly lovely. 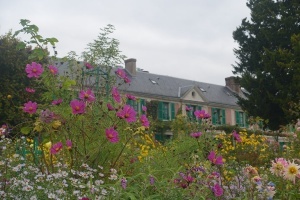 While it works better on a two day trip to Paris, if a visit to Giverny is a must do, and you only have one day in Paris, it is possible to visit Giverny as a one day trip from Paris. Catch an early train from the Gare St Lazare to arrive at Giverny as close to opening time as possible. When you board the navette (the little bus that takes you from the station to Giverny) pick up a timetable for your return. Resist the temptation to spend ages in the gift shop (it’s terribly expensive apart from anything else) and enjoy your visit to the house and gardens. Assuming the gardens are not too busy, you can possibly be back in Paris in the early to mid afternoon if you bypass the village. Then resume your visit to Paris. This itinerary works best if you travel independently rather than doing an organised trip. 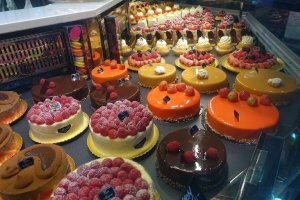 There are plenty of food options available on my one day itinerary for Paris, but not a lot of gourmet or special options. For a very special Paris meal, book a table at Jules Verne at the Eiffel Tower (needs to be booked months in advance), or try Atelier de Joel Robuchon in the nearby 6th arrondissement. While my 1 day trip to Paris itinerary is focussed on sightseeing, and there are so many places to visit in one day, I know some people will just want to shop. For a day or half day’s shopping in Paris as part of a one day trip to Paris, I’m suggesting staying on the Right Bank and either hit the Grands Magasins – Au Printemps and Galeries Lafayettes or the Marais. The passages in the area north of the Louvre heading up as far as Boulevarde Haussman have some interesting small shops and make a good alternative to the Marais if it is raining. The Grands Magasins are definitely your best bet if you want to shop in Paris on a Sunday. 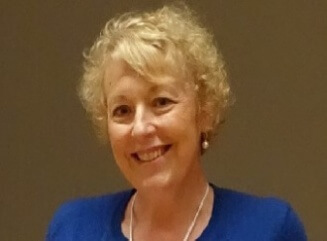 Join me in future posts for more Paris trip planning for those who have more time to enjoy my favorite city. 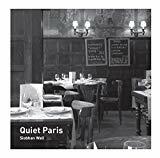 Like you, I think it would be very sad to have only one day to spend in Paris, but if that is the “predicament” in which one finds oneself, I agree with your suggested one day itineraries. I have fond memories of the places you suggested. Yes, Suzanne, I’d much rather one day in Paris than no Paris at all!